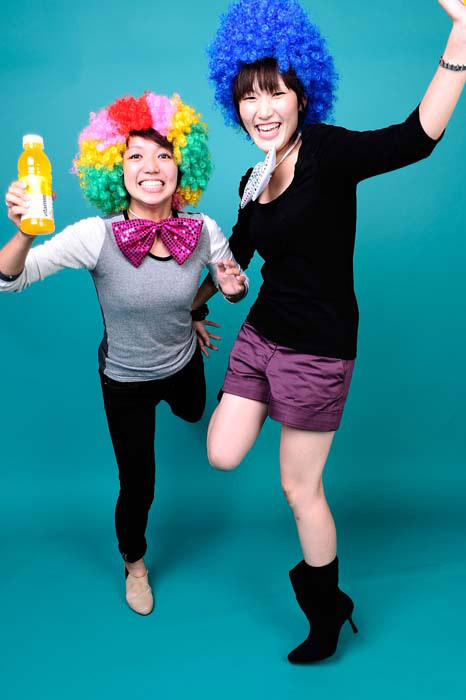 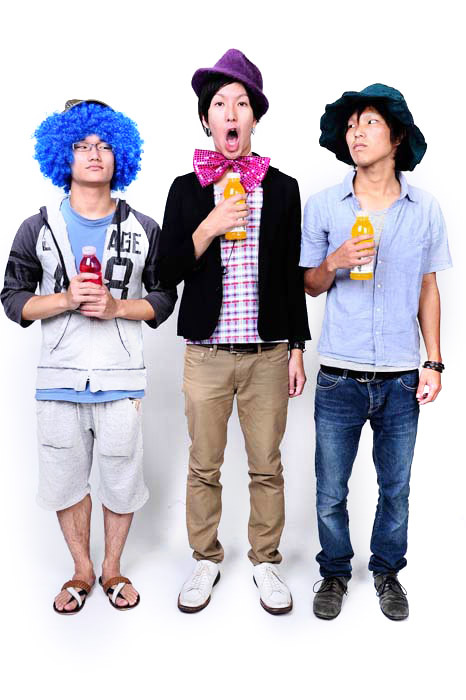 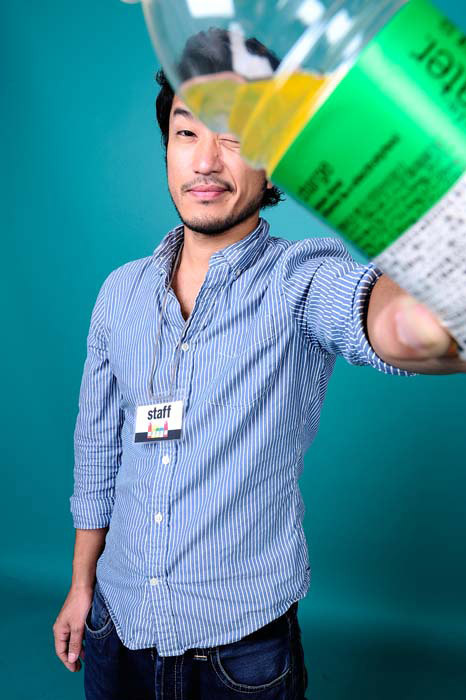 Details: A marketing campaign organized and produced by SET JAPAN in which customers enjoyed Vitamin Water and had their photos taken in a professional photostudio. 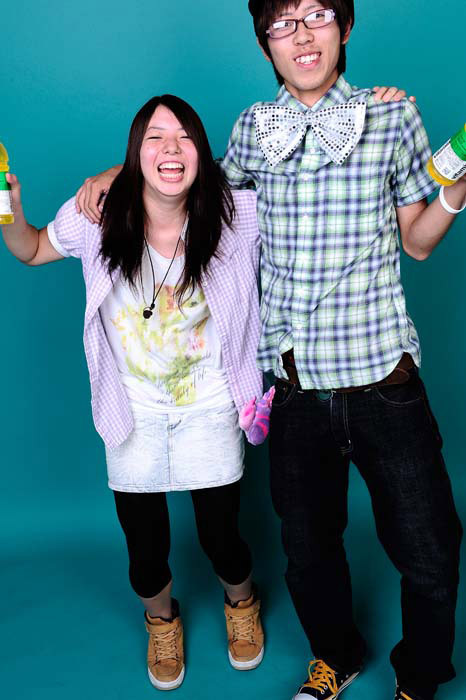 Media: Customers played a game in which winners were chosen to participate in the studio shoot. 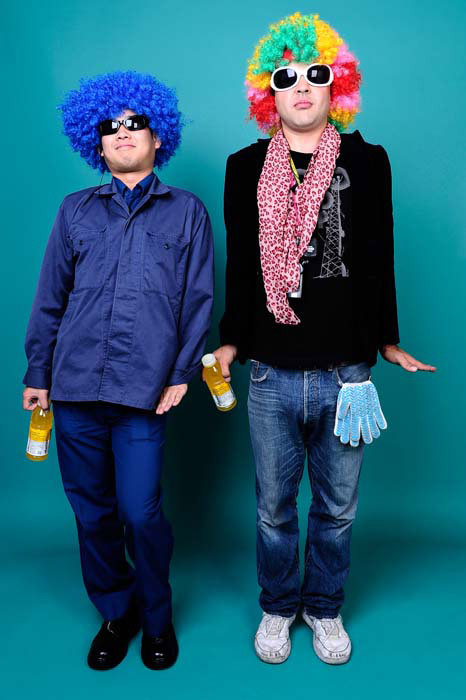 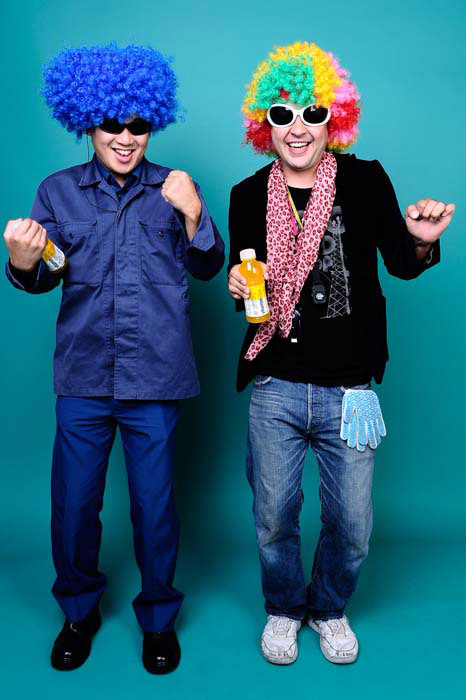 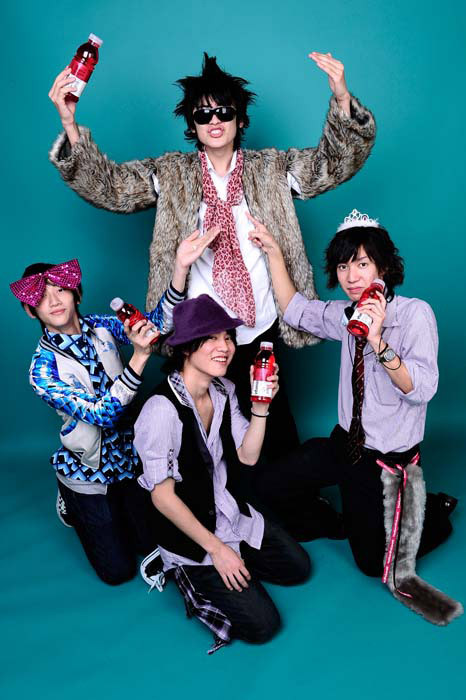 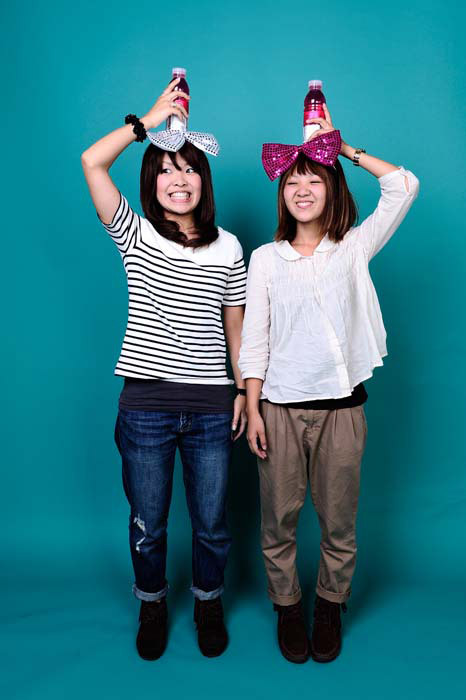 They went to the studio, chose accessories, and posed for the camera. 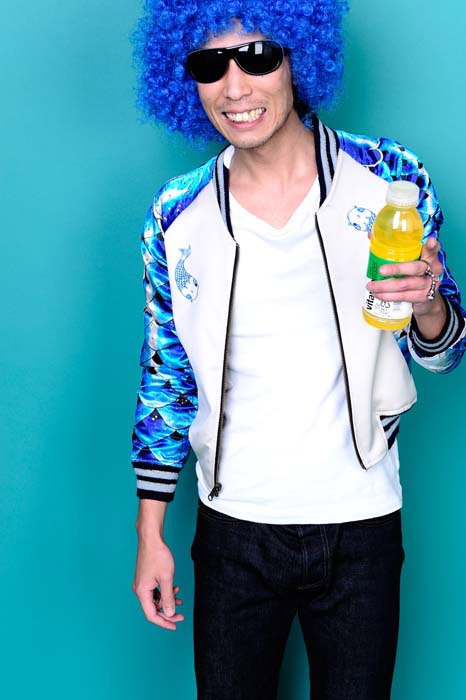 Photos were distributed to the customers and also posted on SNS. 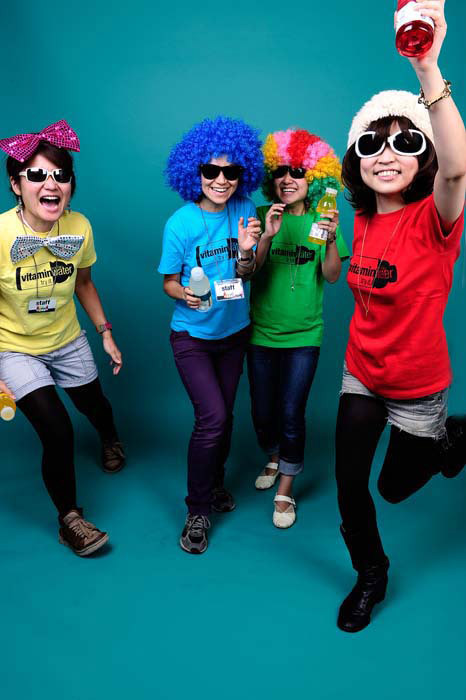 Distribution Channel: Photos were printed and given to the customer. 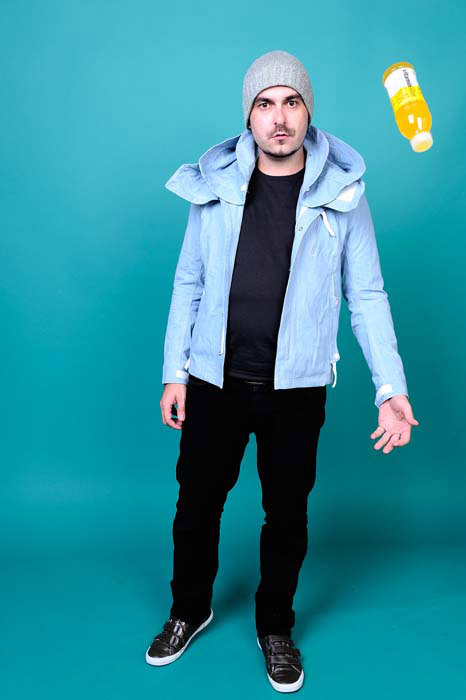 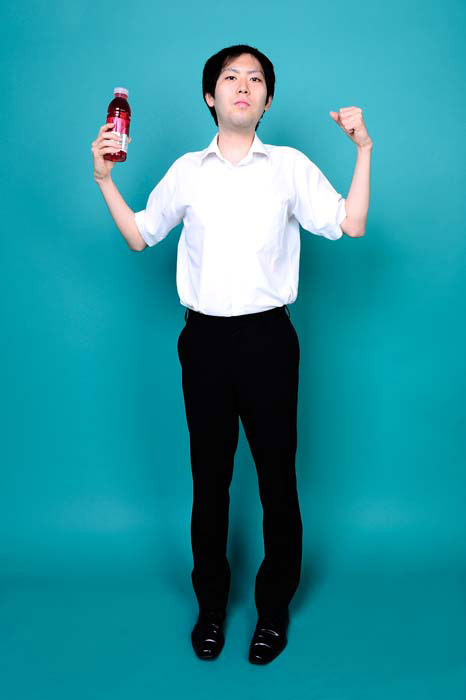 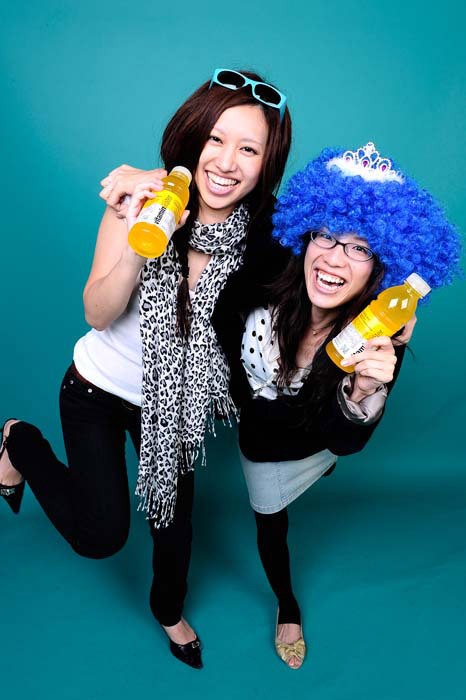 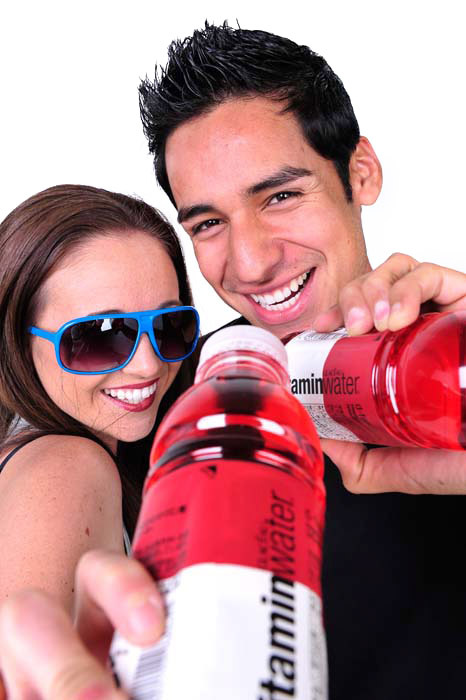 All images were also used on Vitamin Water`s blog and subsequent advertisements.